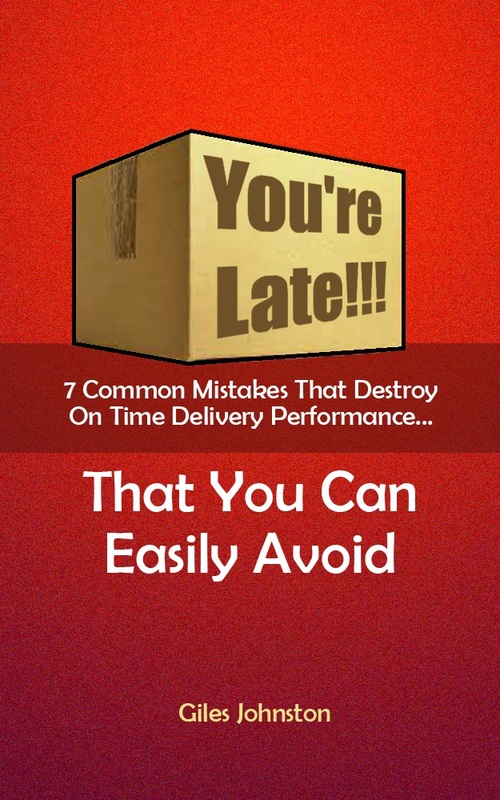 Are you looking for an easier way to manage continuous improvement? 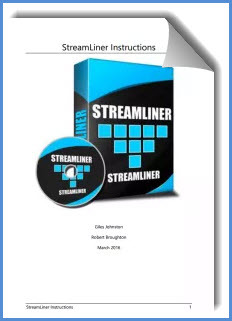 Follow the StreamLiner system and save time and effort. You improve your team’s clarity and accelerate your improvement wins. 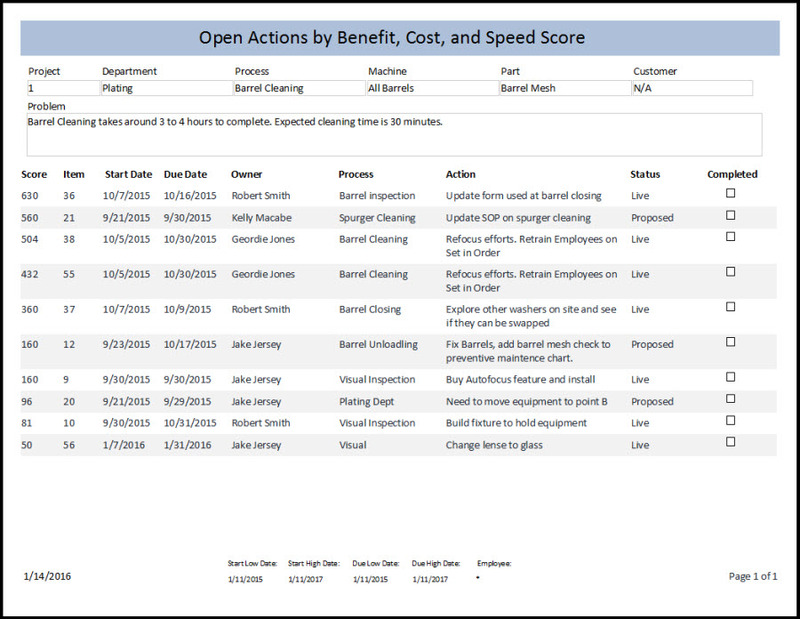 Also, if you operate a continuous improvement suggestion scheme, StreamLiner can help manage your staff’s expectations. And clearly communicate the improvement idea ‘leaderboard’. StreamLiner’s built-in tools helps your team get straight into process analysis, even if they are inexperienced. The software takes the hassle out of continuous improvement, letting you get on with your day-to-day job. 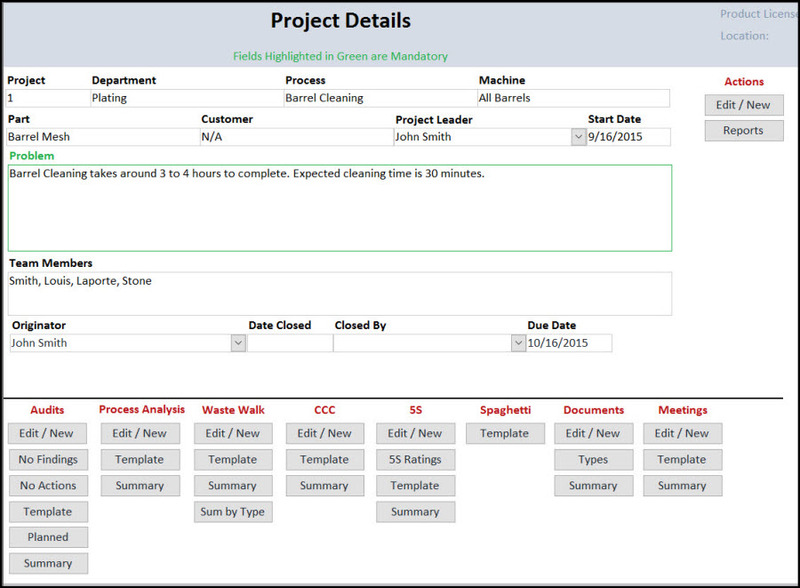 You can conduct, organise, and monitor improvement activities within your company. StreamLiner centralises your data, enabling your colleagues to quickly access key improvement activities. 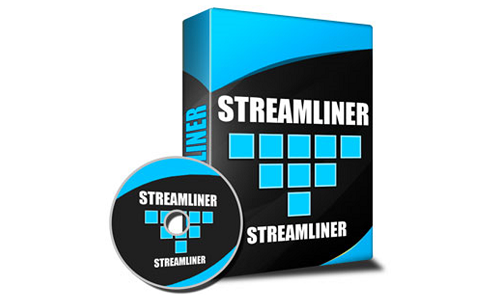 All of StreamLiner’s analysis tools all you to create actions directly from the observations. If you want to have a look at the instructions before you buy – click here. Step by step instructions are included to help you get the most from the software. Please read the FAQ (Frequently Asked Questions) here if you want to use this software on more than one PC.